If you’re about to pick up the phone to say something like, “The radiator in my kitchen isn’t working but the one in the bedroom is,” this blog post is for you. 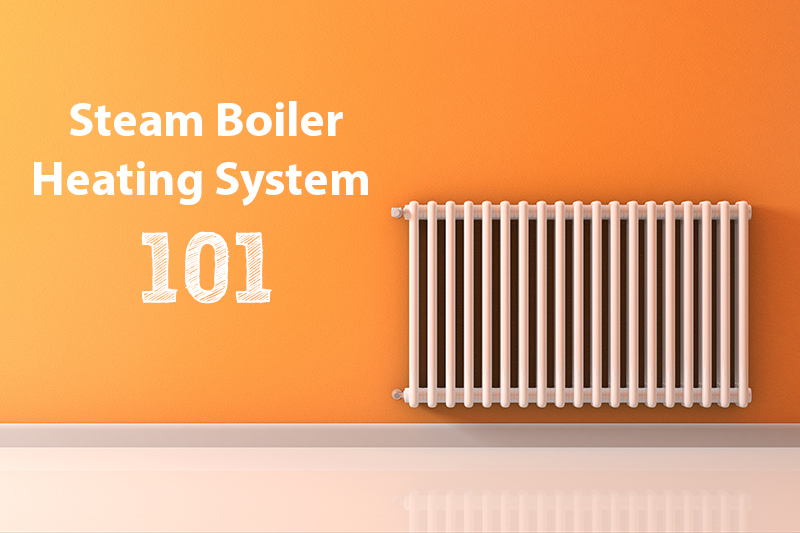 With the winter season quickly upon us, it’s important that you understand the type of heating operating system in your building and how it works before the colder temperatures are in full swing. You may or may not have lived in a building with a central boiler system that acts as your main source of heat. For those of you who are unfamiliar with the system, the following information is a good read and may answer some of the initial questions that come up regarding the heat in your home. One large system creates steam for the entire building which comes to your individual unit through the radiators around your home. Each radiator has a silver valve on the bottom that you can “Open” and “Close” by turning it all the way left or right – respectively. All the way “Open” or all the way “Closed” is the way to go! Do not attempt to “control the heat” by leaving the valve partially open or closed. A partial open or closed valve, may cause a very loud knocking sound which results from air getting trapped in the pipes. This is very bad for the system on a whole and could result in rendering the entire system inoperable. The steam that provides the heat is generated in the basement of the building. Therefore, units towards the ground floors will receive heat first and the units on the top floors will receive heat last. The main thermostat for the building is set at a fixed temperature that allows for the heat to kick on and remain on for a long enough duration to allow heat to travel from the basement level all the way to the top floor units. We do this to ensure warmth goes throughout the entire building keeping everyone comfortable. Units on the bottom floor may experience higher than necessary heat radiating during this time. Simply “close” your valves on all radiators that are putting off too much heat if you are experiencing this. We will adjust the main thermostat as we move through the cold season to allow a comfortable temperature for all. If you see air coming out of the radiator, towards the bottom and near the valve – this is completely normal. The radiators allow for access air to be released as necessary. The air may be warm, but it is not hot or steam-like. Please feel free to give us a call (757)463-0202, if after reading this, you still have concerns.